From pineapple embellished cakes and pizzas to salads and piña coladas – there is no denying that the humble tropical fruit is a versatile one. In fact, in the agricultural network pineapples are more than just a delicious refreshment, they are also prominent water-savers that may help feed the world. 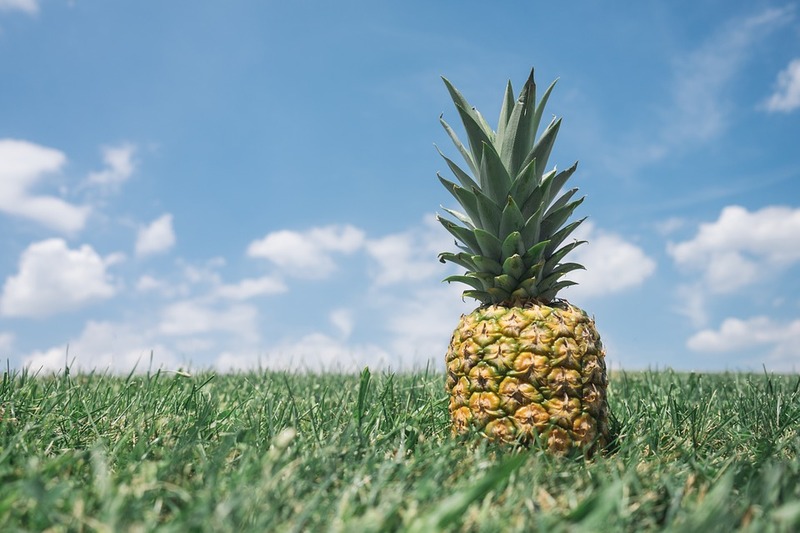 To expand on this, researchers at the Texas A&M University have worked with researchers across four continents to discover how pineapples thrive on such a minimal amount of water. The findings, released this month, could actually help wheat, rice and other key crops grow with up to 80 percent less h2O. Furthermore, the scientists discovered that pineapples, the prickly natives of South America, share ancestry with rice, wheat, corn and other water- yearning crops. The anticipation is that pineapples can instill those plants with improved water conservation – particularly in hotter and parched climates. So this holiday season, as you take a sip from your piña colada or indulge in a bite of pineapple adorned pizza, you can pat yourself on the back for choosing a fruit that has the potential to help nourish the world’s population. In closing, whether you’re researching the water-saving qualities of pineapples or developing new ways for your business to operate, the government encourages businesses in the United States to undertake research and development (R&D) activities by offering an R&D Tax Credit. Moreover, Businesses can take advantage of both state and federal credits and can claim the credits concurrently. Contact us today to see if you are eligible to claim the R&D Tax Credits and find out if you could be claiming cash back for the projects you’ve invested in.